Meadowbrook offers a well-balanced, phonics-based curriculum. The academic environment is modeled after a traditional English school, and the program is based on Montessori methods. Hands-on learning is an essential component of our curriculum, and each classroom offers students choices within a controlled environment. 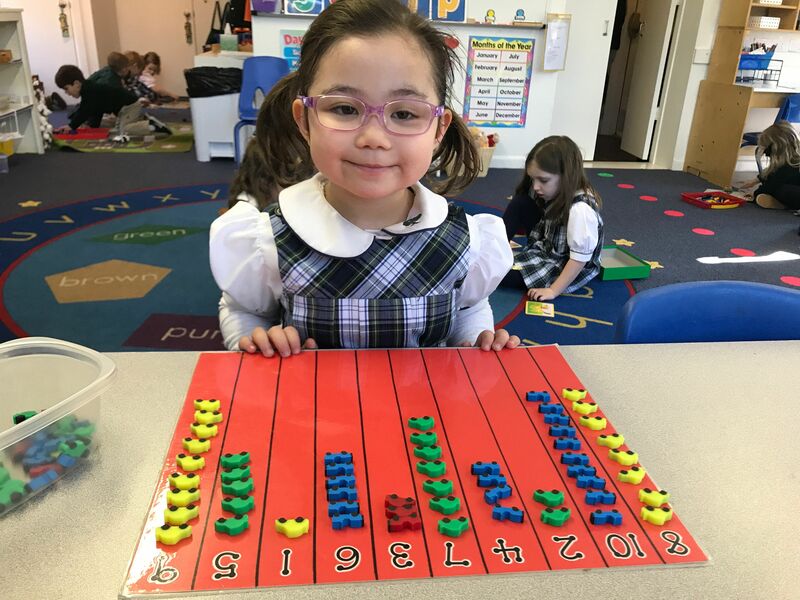 We are dedicated to giving children a firm academic foundation by teaching with a highly individualized program and meeting each child where they are. We focus on the whole child and aim to develop skills that foster an early love of learning, Our warm, nurturing environment builds self-esteem and confidence, necessary attributes for a successful learner. Additionally, we are highly committed to creating meaningful relationships between child, teacher, and parent.